The Connoisseur Tour - British Motor Coach, Inc.
Usually limited to three wineries, sometimes four, with private presentations lasting between 45 to 60 minutes. Most take place in private tasting rooms. 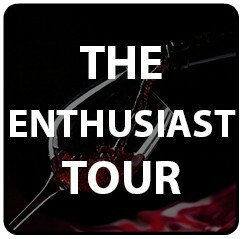 This tour is designed for the sophisticated and knowledgeable wine drinker. 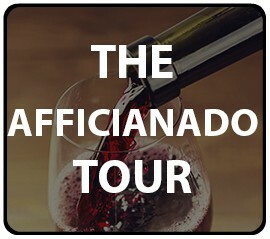 It will take you behind the scenes of some of the highest award-winning wineries including Wine Spectator’s 2010 “Winery of the Year”. Experience the wine making process in private, where public access is limited or non-existent, when possible. And enjoy the finest quality library, reserve and premium wines each winery has to offer, many of which have achieved world class status in recent years.